We are delighted to announce that we have another round of Teacher Training starting in September this year. With a smaller group size, you can expect an in depth and thoroughly led journey into how to become a teacher and find the style that suits your learning and teaching best. 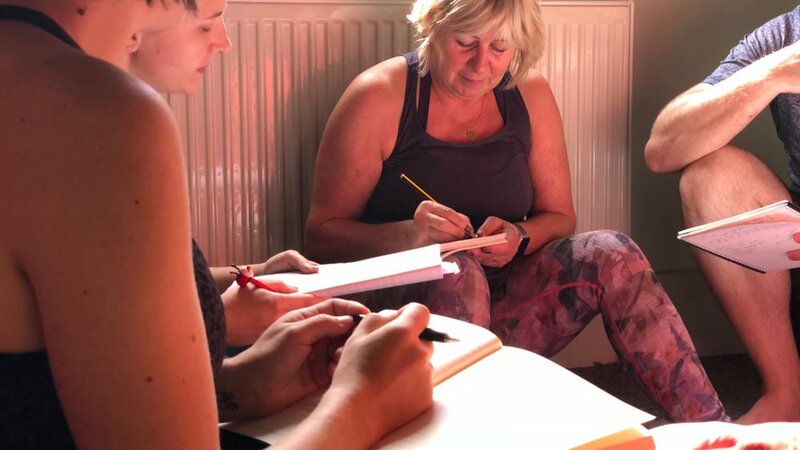 Join Finlay for a life-changing teacher training experience over the course of 6 months, split between two weeklong immersions and two-weekend sessions to become a Yoga Alliance Certified instructor. Also, unique to this training is the time in the lab with Dr. Helen Meadows, Yoga teacher and Forensic Anatomy/ Anthropologist. Designed for aspiring yoga students, no matter their level, with a passion to help, and become leaders in helping, others change their quality of life. This training uses sequences found in Forrest Yoga, Vinyasa Flow, and Restorative Yoga, and is constructed so that various class lengths and levels can be developed. Time will be taken to explain the why and how of sequencing, and how to intelligently create classes that will promote the development of participants in a safe and accessible way. Our Teacher Training course has met the stringent requirements set by Yoga Alliance Professionals. 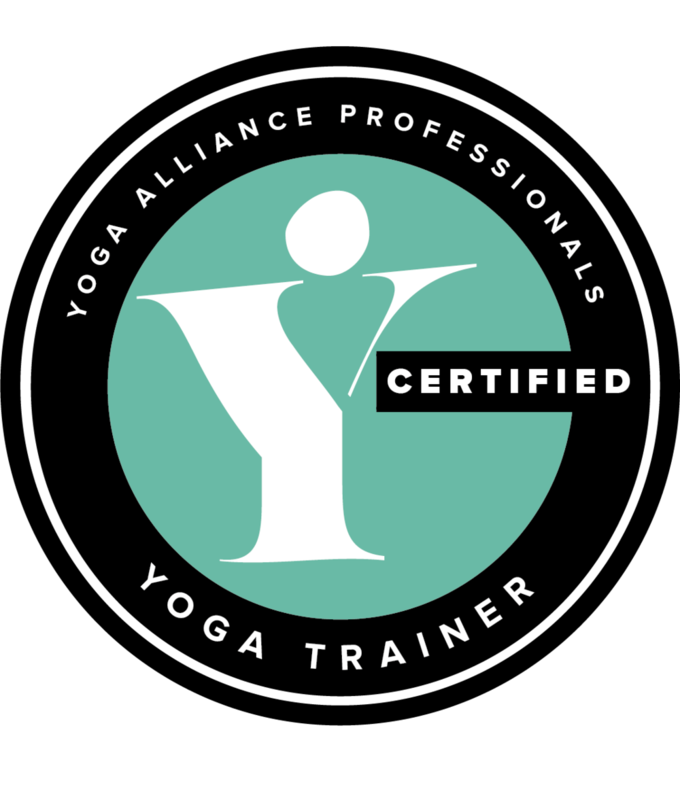 Our graduates are trained to the highest standard and are eligible to register with Yoga Alliance Professionals. The course has a set 180 hours contact time and the core teacher is a registered Senior Yoga teacher with Yoga Alliance. Upon enrolment, a welcome pack will be sent to you with the course dates, additional information and a reading list to complete before attending in September. Should you need help sourcing accommodation, please get in touch.